Dr. Villavicencio is board certified and the senior managing partner at Boulder Neurosurgical & Spine Associates. He is one of only a handful of surgeons in the country with dual neurosurgery and orthopedic spine training. 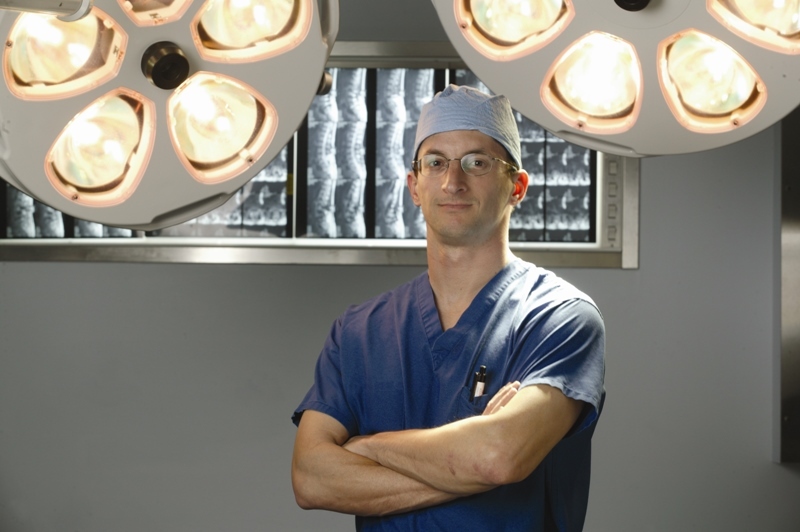 He has extensive training in both minimally invasive and major reconstructive spine surgery. Dr. Villavicencio specializes in all types of spine surgery, from minimally invasive to complex spinal reconstruction surgery, including treatment of scoliosis and other types of spinal deformity. Dr. Villavicencio also treats brain disorders, including all types of brain tumors and performs up to 500 operative cases each year. Dr. Villavicencio is the Director of Research and Development for Boulder Neurosurgical & Spine Associates (BNA) and chairman of the Justin Parker Neurological Institute. Dr. Villavicencio is also the founder and chairman of the board for the Justin Parker Neurological Institute (JPNI), a fully accredited, nonprofit, tax-exempt, 501(c)(3) scientific research organization, primarily focusing on brain and spine conditions. The Institute’s principle purpose is to conduct and disseminate clinical research and education to patients and the medical community. Founder and current program chairman for the Justin Parker Neurological Institute’s (JPNI) annual neurosurgical symposium entitled Current Techniques in the Treatment of Cranial and Spinal Disorders. Dr. Villavicencio has presented hundreds of abstracts at national and international neurosurgical meetings. In addition, he has published more than 60 peer-reviewed articles and book chapters in leading neurosurgical journals and textbooks. Dr. Villavicencio also is the principal investigator for several ongoing U.S. Food and Drug Administration (FDA) IDE (Investigational Device Exemption) prospective randomized trials. 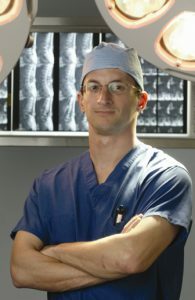 He is a member of American Association of Neurological Surgeons (AANS), Congress of Neurological Surgeons (CNS), North American Spine Society (NASS), Colorado Neurosurgical Society (CNS), Boulder County Medical Society (BCMS), Colorado Medical Society (CMS), AANS/CNS Section on Tumors and Section on Disorders of the Spine and Peripheral Nerves. 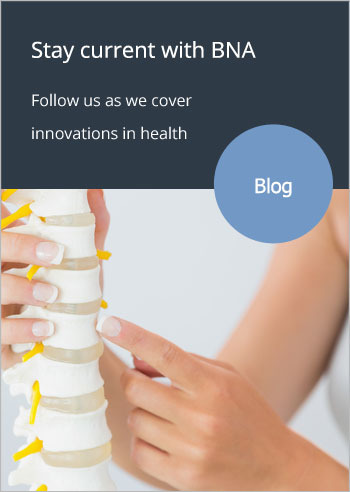 Dr. Villavicencio is a contributing author on Spine-health.com where he has written patient education content about spinal conditions and treatments. His last two pieces are: Cauda Equina Syndrome and more recently, 3 Reasons Why Staying Active Benefits the Neck.